Dr Vincent Choy gained his qualification from the University of Melbourne in 2006 with honours. As well as working in a private practice, he has spent time treating patients in Alice Springs. He also taught and examined dental students from the University of Melbourne since 2009. His passionate and enjoys all facets of dentistry. His aim is to empower his patients and provide them with a positive experience. 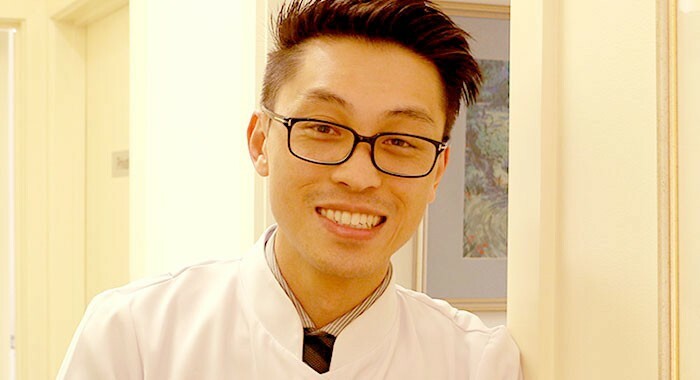 Dr Vincent Choy is particularly skilled in crown and bridge, surgical extractions, root canal therapy, as well as general and cosmetic dentistry. He is constantly updating his knowledge and techniques to stay at the forefront of new dental developments. and Carlton football clubs. He also has a cat named Kobe and a dog name named Ruby.